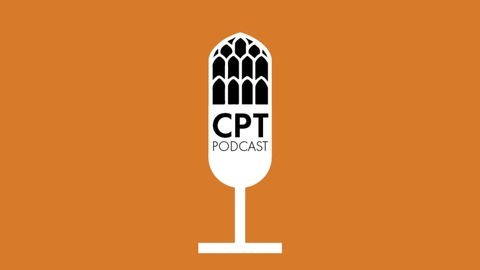 Part 2 of our conversation with CPT Fellow Matt O'Reilly. Matt is a United Methodist pastor at Hope Hull UMC in AL. 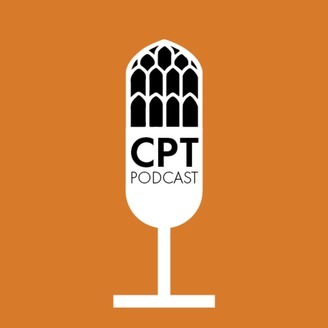 On this Episode Matt discusses ecclesial dynamics in the United Methodist Church, its recent decision at the 2019 General Conference in St. Louis, and practical and pastoral reflections for formation and discipleship related to sexual ethics in the church.